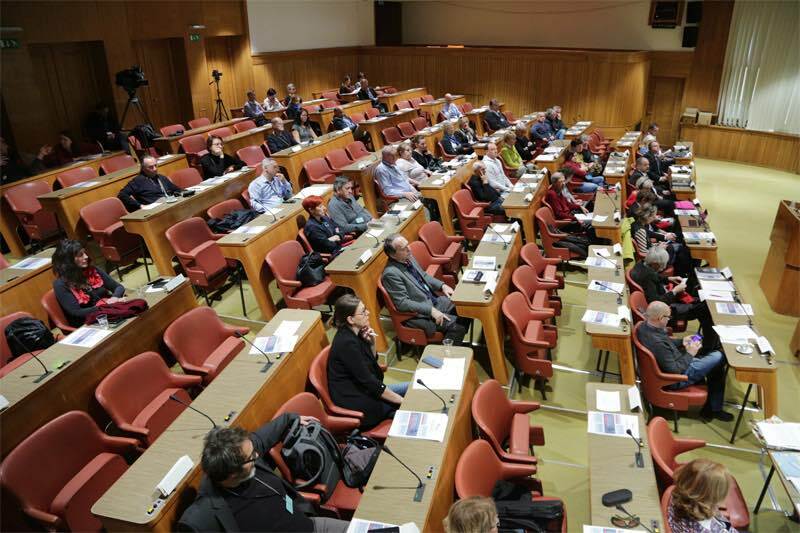 Slovenia: Success of the Congress of Foreign Exchange Loans in the National Council. Experts from all countries have seeked solutions to these loans that have caused so much damage to hundred of thousands of families. 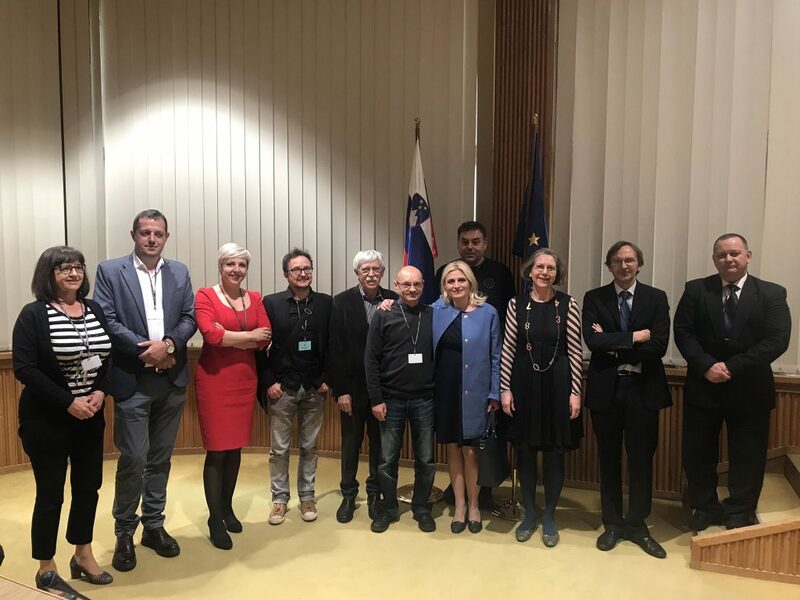 The National Council of the Republic of Slovenia and the Consumer Association of this country, Združenje Frank, have arranged this international congress to seek European solutions regarding the foreign currency loans. Additionally, they have criticized the ethic of the financial institutions which have dared to commercialise these products. 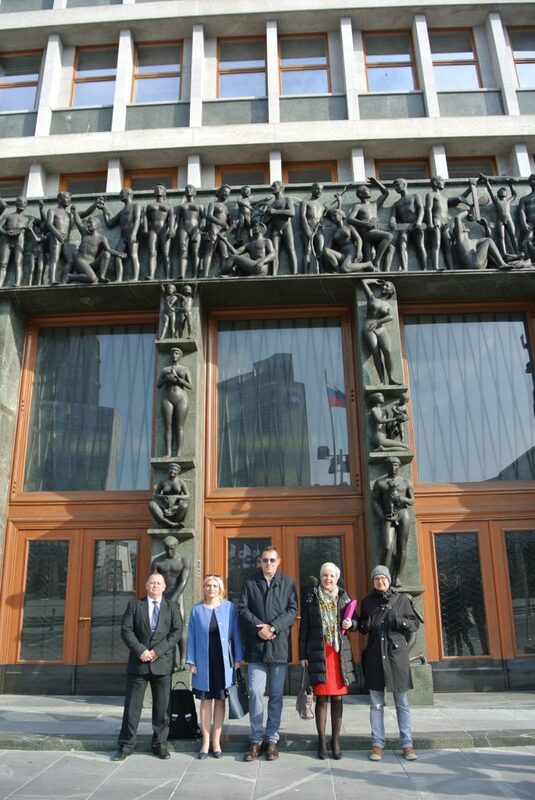 The National Council view was presented by the President of DS of the Republic of Slovenia, Alojz Kovšc. 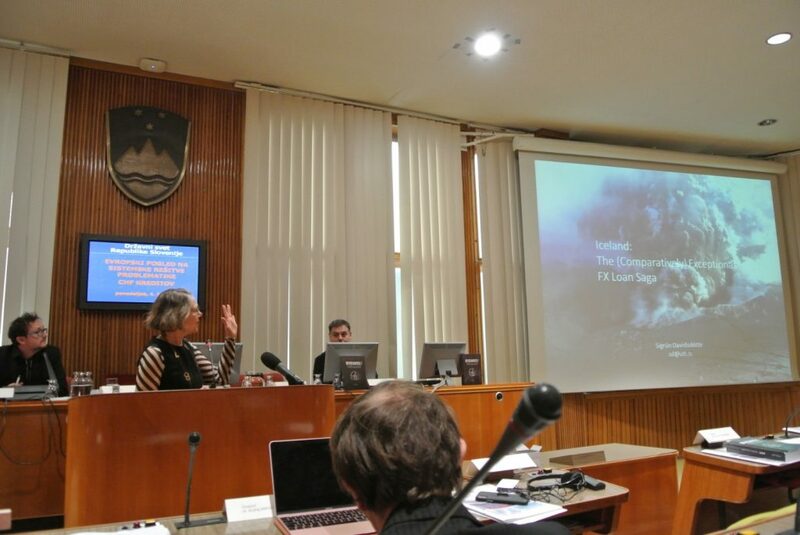 Due to the failure of this affair in Slovenia, it has been suggested the adoption of a legislative initiative. 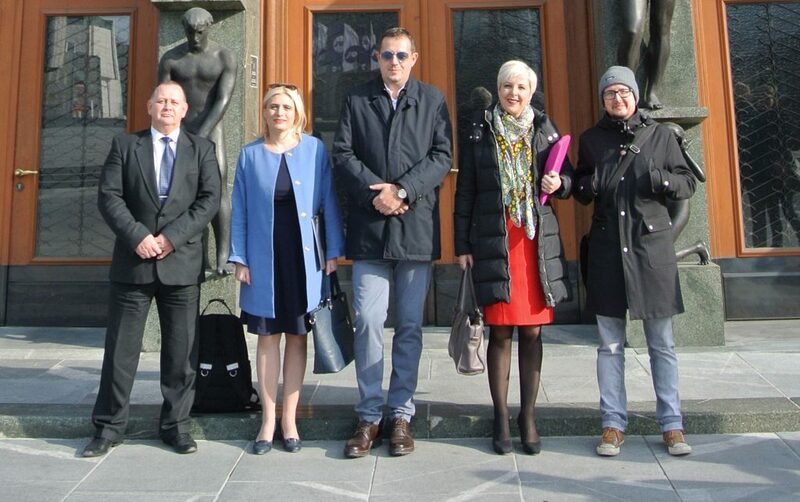 Matjaz Sušnik, President of the Slovenian Consumer Association Združenje Frank, outlined that the taxpayers are always the ones affected by these abuses. 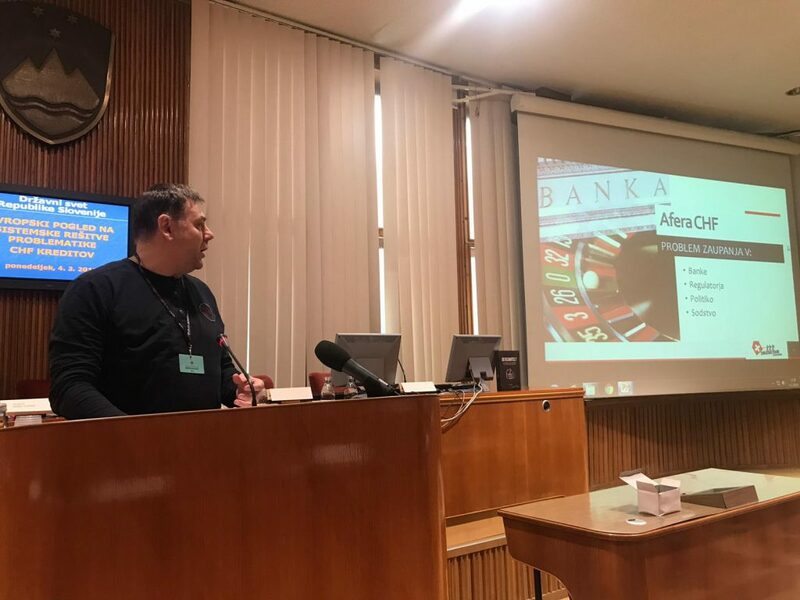 Moreover, it is important to note that Andrej Mikšić, Financial Risk Manager, made clear that even when a loan was signed with consent, this is toxic and invalid since, is it really a “loan”? This was confirmed by Professor Ciril Ribičič who insisted on the fact that these products are hugely problematic. Patricia Suárez of ASUFIN, the Spanish Financial Users Association talked about the commercialisation of this product in Spain, the three victories of ASUFIN in the Spanish Supreme Court, as well as the important concept of the average consumer, among other issues. On the other hand, Professor Zoltan Laszlo Kiss claimed that this year the Hungarian Supreme Court will clarify if the banks properly inform their clients and whether it was a wise idea to force conversion on current market exchange rate. 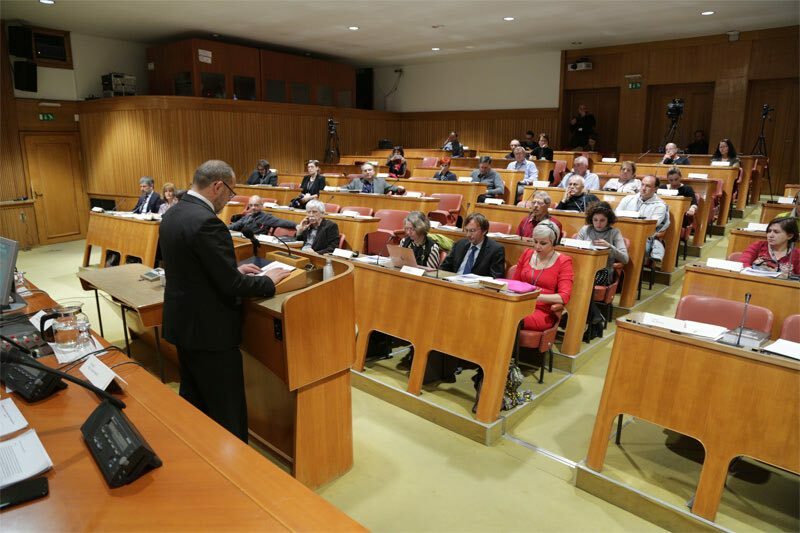 The European Consumers called for a solution for those affected by foreign currency loans. What is more, it has been claimed that Europe and its member states should take measures so as to avoid repetition of these mistakes in the future. 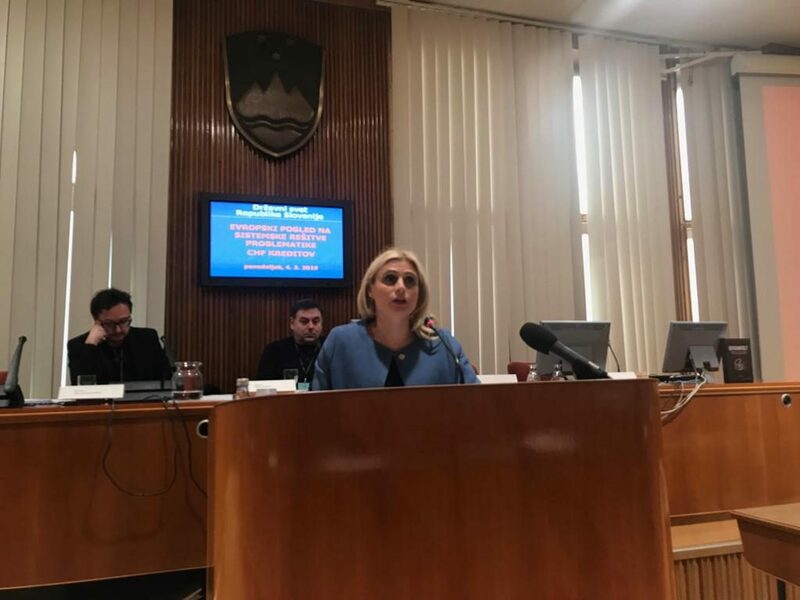 Other speakers that should be mentioned are: Sigrún Davíðsdóttir, a research journalist and economist; Matjaz Sušnik, the President of the Consumer Association ZDRUZENJA FRANC of Slovenia; Goran Aleksić, Member of the Croatian parliament – Party Snaga, as well as Odv. 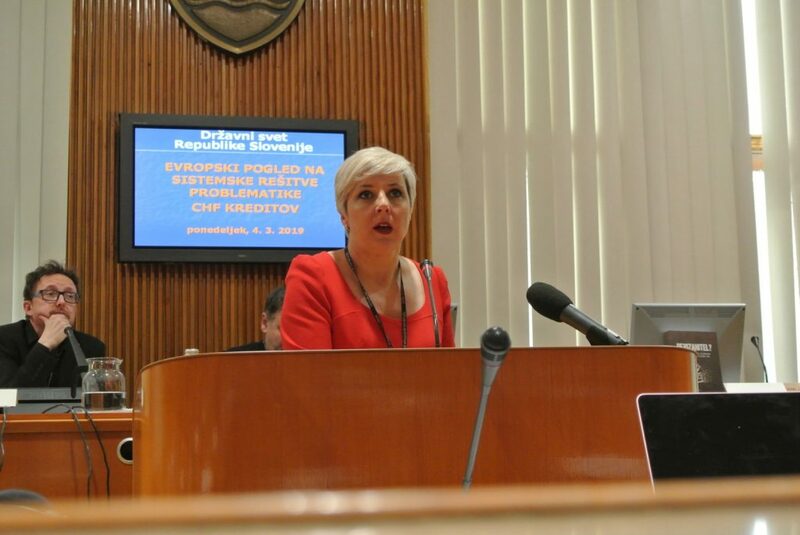 Jelena Pavlović, Member of the Board of the CHF of Serbia. On balance, it has been an enlightening and interesting congress where solutions and common problems have been shared in favour of the financial consumers and with the future intention of removing these toxic loans from market. June 2015, Athens (Greece) European Conference on Fx Loans.